How the podcast host finds time to write 1,000 words daily. 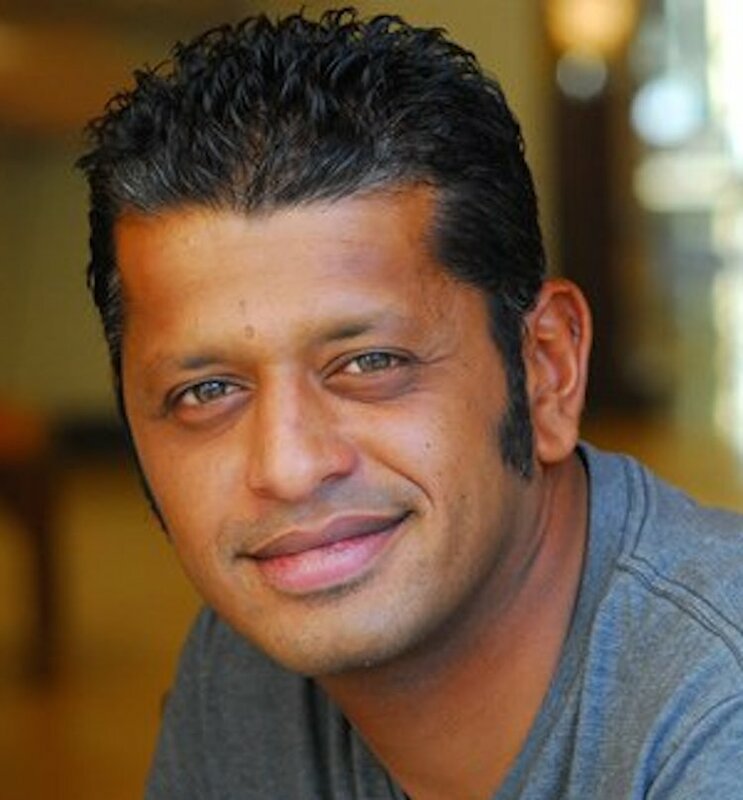 Srinivas Rao: I write 3 things I’m grateful for my in gratitude journal. Then I brush my teeth, meditate for 10-20 minutes, read for 30 minutes, and write 1,000 words. SR: I get most of my energy from my time in nature, primarily surfing. It serves as a mental reset, physical exercise and an ongoing source of creative inspiration. SR: I try to turn off my phone for the 2 hours before I go to bed, between 7 and 9pm. I’ve found this increases my ability to focus in the morning. Before I go to sleep, I usually set it on my windowsill face down so it doesn’t emit blue light. I also leave it out of my room for the first hour or two after I wake up. SR: I try to limit myself to about 3 email checks a day even though I don’t always succeed. I also have separate email addresses for newsletters that I subscribe to. Tools like HeyFocus and RescueTime are essential to my working process. SR: Pick up the guitar and practice a little bit.